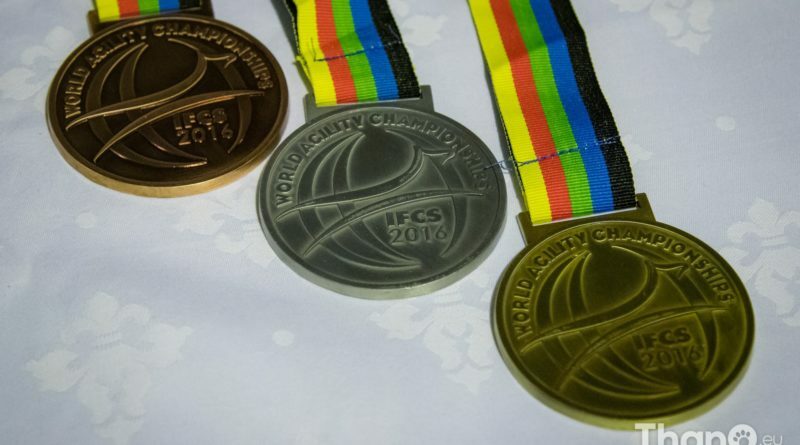 Help Raise the Funds for the 2018 IFCS World Team! February 12, 2018 Mychelle Blake Comments Off on Help Raise the Funds for the 2018 IFCS World Team! 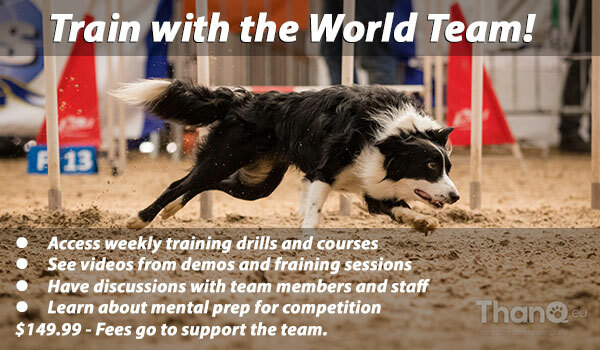 Click here to sign up for the 2019 World Team Course! Our mission is to promote engagement in sports involving dogs through educations and participation in amateur national and international competitions. Your sponsorship and tax deductible donations will make stories like this possible. 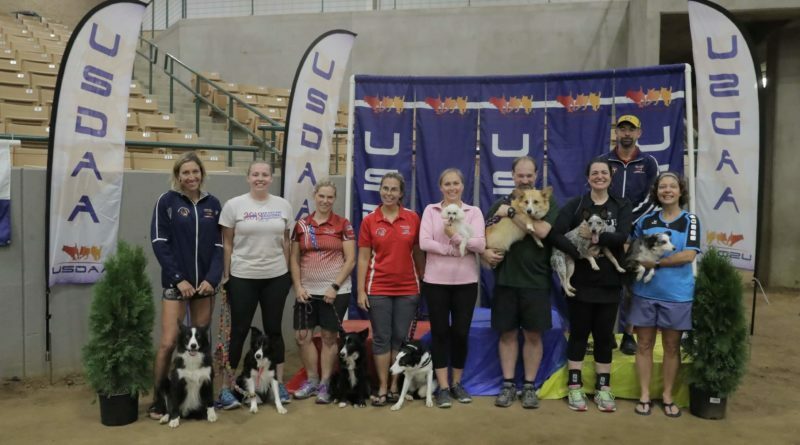 The United States Association of Cynological Sports (USACS) is dedicated to fostering the development and participation in national and international amateur sports involving dogs. Just as in equestrian sport, there are a number of human national and international sports that involve the skillful competition by athletes in working with dogs. USACS activities include overseeing the team selection process and assisting in the education of judges and training for participation in national and international amateur sports competition. As an inherent part of working with dogs, USACS emphasizes the humane treatment of dogs and the use of effective, positive training techniques. Principal among sports supported by USACS is dog agility. Dog agility is patterned after equestrian stadium jumping, in that the sportsmen and women must evaluate, strategize, and compete on a course designed and set out by a judge, which includes a variety of obstacles to be completed successfully by the athlete’s skillfully trained dog. 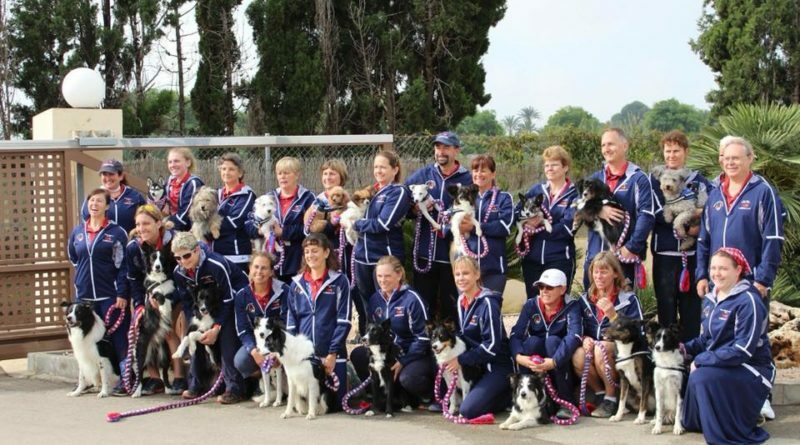 The sport demonstrates the true meaning of teamwork in working with dogs and the athletic qualities necessary for participation in competitive, amateur sport. which permits public contributions to be deductible for U.S. federal income tax purposes since September 2014.